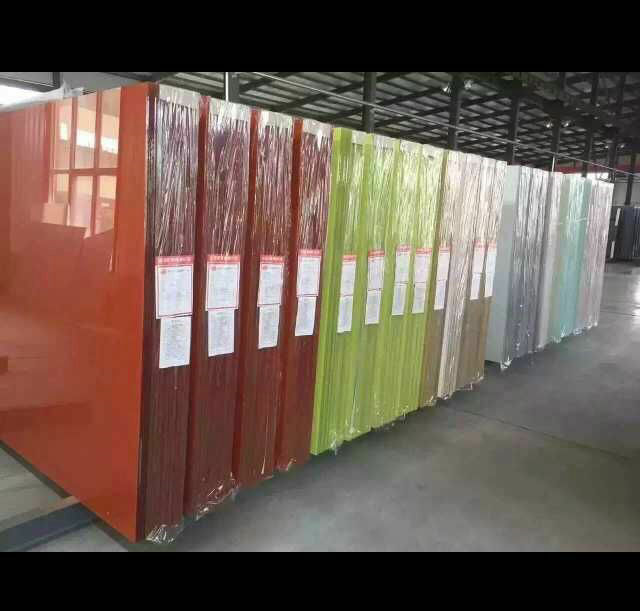 Application: furnitures, hall decoration,business board, etc..
Color Range: RAL series; Black, soft white, pure white, grey, orange red, yellow, beige, etc.. 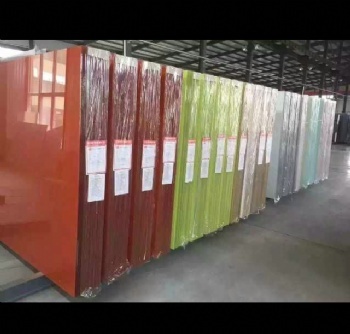 Painted glass is also called Lacquered glass, varnished glass. It is color and opaque, produced by depositing and then baking a highly durable and resistant lacquer in one side of the glass.Glass can be tempered or non-tempered. 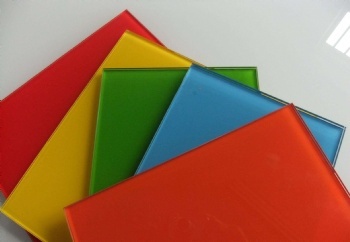 2.Standrad Sizes:2440*1830,2550*1605 or according to customer requirements. 4.Back Paint Color: Grey, White, Green, Red etc. 5.Package: Maritime special Wooden cases. 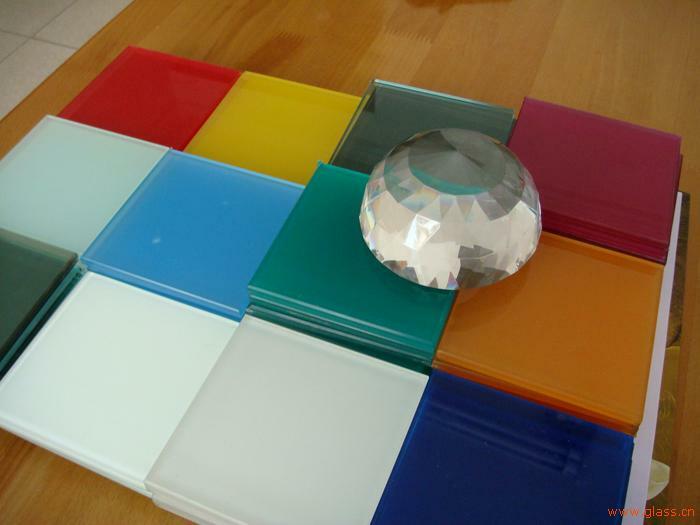 -10 years experiences on glass mirror manufacturing and exporting. 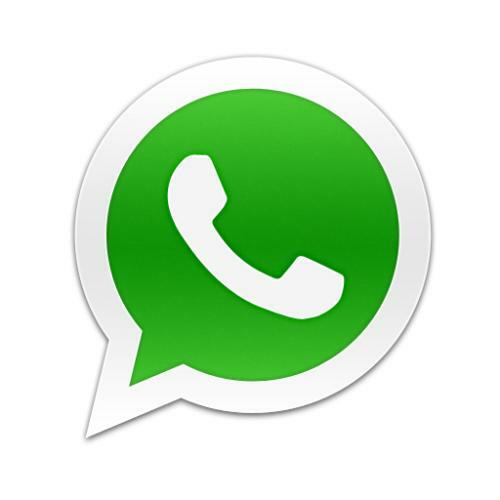 -Export to more 10 countries in the world. -Professional services for maximizing customer benefit.